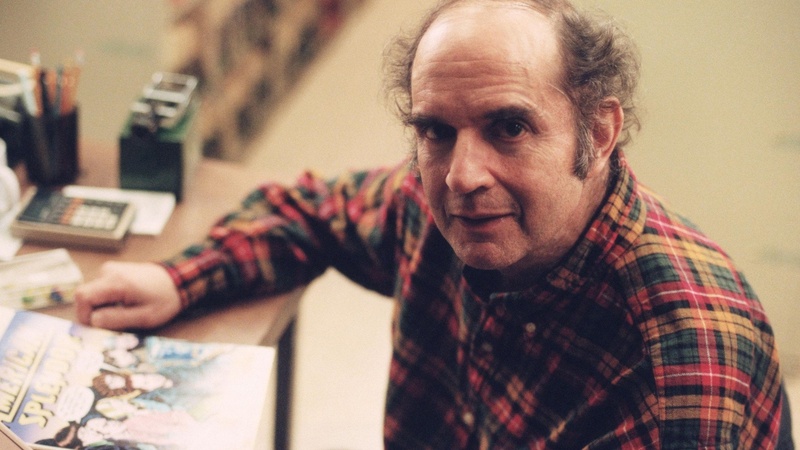 By day, Harvey Pekar was a file clerk, but by night he created one of America's favorite cult comics, American Splendor. He later became the subject of a feature film, in which he appeared as himself. Cleveland's favorite dark, dysfunctional and curmudgeonly son died in July, 2010. On the first anniversary of his death, we re-broadcast his 2003 interview with Elvis Mitchell.